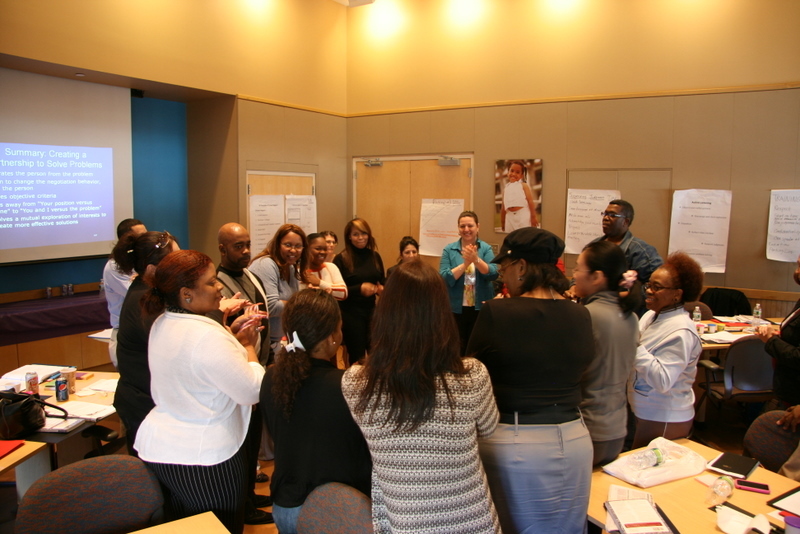 Thank you for your interest in the PEP Level 2 In-Person Training. The PEP Level 2 In-Person Training is a requirement for the Family Peer Advocate Credential Pathway. This two-day, in-person training is available to advocates who have completed all of the PEP Level 1 and 2 online modules, hold a Family Peer Advocate Provisional Credential, and are currently employed as a Family Peer Advocate providing family peer support services. 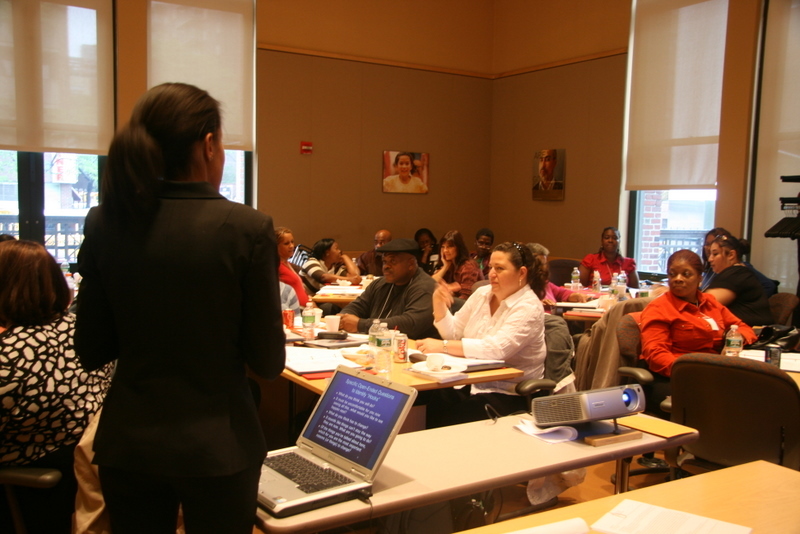 If you are not sure whether you meet training qualifications, please contact us at fpacredential@ftnys.org. Choose from the upcoming trainings below and download the appropriate registration form. The registration form has detailed instructions to guide you through the registration process. In-person training will be available in each of 5 regions across the state, including Western, NY, Central NY, Hudson River, New York City, and Long Island. As new trainings become available, we will post them on this page. Check back often for updates and be sure to subscribe to the FTNYS Mailing List for information directly to your inbox.